Great news, folks! 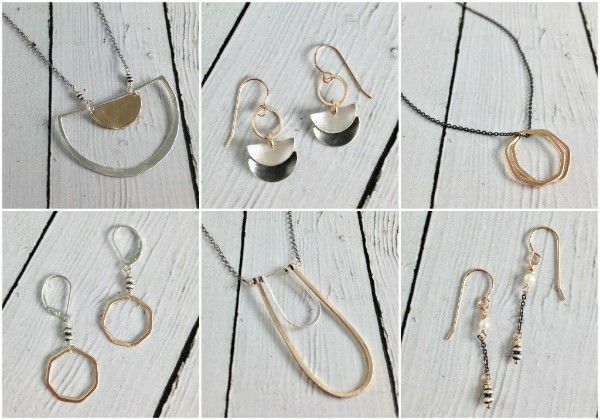 Brand new styles from Philadelphia based jewelry artist, J&I jewelry have landed in the shop. These new pieces incorporate mixed metals and some pearls with hammered sterling silver and gold filled pieces. So lovely. We'd love to show you these beauties in person. Come by the shop and we'll help you layer up some J&I goodness!